The Timber Billing Software is used by the Timber merchants. The Timber Industry software tracks the billing of the customers and stores the data in the software to get easily retrieve whenever required. Timber Billing Software Covering everything from Purchase Orders, Deliveries, Invoices, Payments through to Customer Orders, Stock Allocations, Customer Invoices and Receipts. We also have the functionality to integrate these day-to-day tasks with Email and Internet Banking to keep you moving in this rapidly growing global market. Accounting software which is proven in the Timber industry is vital for any Mill or Yard to utilize. 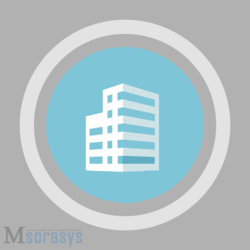 MSORASYS Builder Real Estate CRM Software is specifically for Indian Real Estate Developers. It weaves a string facilitating management of various processes related to Leads, Quotes, Sales, Customer Accounts, Documents, Brokers, and Staff. It is an intelligent emotive tool which enables Developers/Builders and their staff to get access to key Sales/Revenue/Customer information, important for decision making on daily basis. 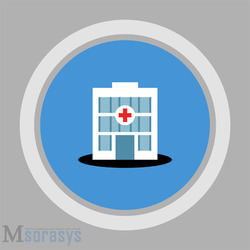 The idea behind developing comprehensive Hospital Information Management System software is to offer our clients every Hospital Management System solutions so that they don't have to rely on any other third party hospital software's for different functions. 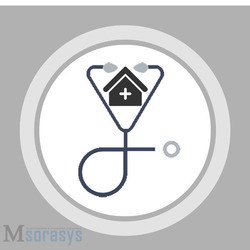 We have packed our HMS with all the software modules that are required to manage and administrate a Hospital or clinic. And its user friendly interface makes it easier for even a non-techno savvy user to use it flawlessly. This Module Is Created Specifically To Speedup & Atomize The Work of Fee Collection And Receipt Generation With The Aim To Minimize The Human Error Which Occurs Mainly At Receipt Counter Fee module enables to maintain fee receipts and outstanding amounts of student. Class and Section wise fee reports can be generated for different months. Fee collection program can be customized according to school's rule & regulations. It has configurable structure for fines and its calculations thereof. School Fees Collection / Fee Management Software is an unique products for Academic Institutions, Educational Institutes, Management Schools, Office Automation Tools for Schools, Training Centers, Tuition / Coaching Institutes in India and Worldwide. Low cost Software Products / Tools for Government Schools and Private Managements Schools in India. 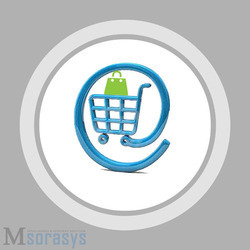 Every professional and every business industry has realized the presence of company/organization on web today. Understanding the same, we are here to help you by designing, deploying and maintaining the website for your esteemed organization. Daily update of "Today's Special" from your end. Page displaying facilities available at. Image Gallery, Display officers, Upload Daily current updates. About us, contact us, services, client list, and packages. Smart LMS is complete library software. 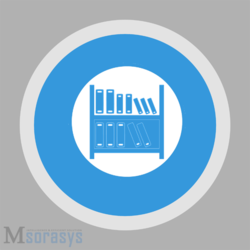 With this program you can catalog all resources, maintain circulation, and track circulation history for the resource and the user, Fine payment. User level security, barcode scanning, network enabled. Every business owner wants to know which product sells the most, which customer(s) buys frequently, how much inventory is on hand, what method is preferred by customers when paying (cash, credit, checks or debit) and how much did we actually sell on a particular day. For any kind of check-ups, a customer can visit pathology and get his checkup done. 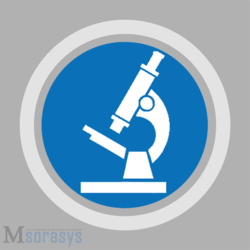 Pathology Management System is a module that can be used in a pathology book a test for the customer, enter customer’s details and after conducting the test, give test reports to the customer, and provides efficient management of pathology lab records. Pathology Management System module can be used in any pathology center to book a test for a customer. A patient will be provided with the date and time at which the appointment will be conducted. 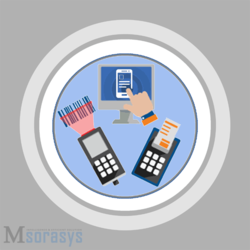 Msorasys is specialized in providing the solution for Payroll Software. 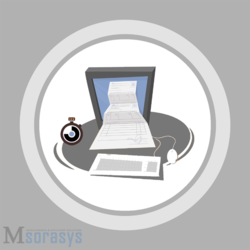 Msorasys Leave management software is designed to handle all the need in systematic effectual and easier way. Payroll Software helps us to establish and maintain long relationship with our customer and it has unlimited choices of options and configuration setting that fits the industrial recruitment of the customer and provide you better care of your products. Payroll Software brings us new opportunities and reduces involvement of time taking and complex day- to- day tasks. SMS Intimation of Attendance & Salary. Send Salary Slip Through Mail. 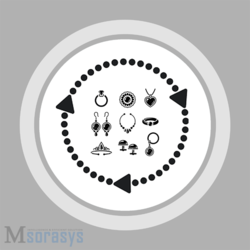 Msorasys is complete jewellery & money lending accounting software. 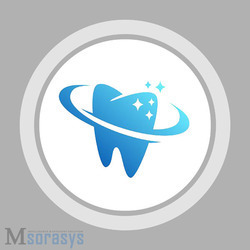 msorasys manages daily sell or purchase transactions, money lending transactions, business profit/loss reports, multiple firm management, annual balance reports, customer notice panel, gold & silver stock inventory, staff management and much more. Docto Clinic Software is an easy to use, affordable and powerful Software for Doctors to manage clinic at their finger tips. A useful clinic-software for Patient Management, Clinic Management, OPD Management with cloud backup to save your important data. The features of Docto Clinic Software are Patient Record Management, Appointment, MIS System, SMS Alert, Database Backup, Prescription Management.